MasjidNow offers a WordPress plugin for mosques that want an easy way to display their salah timings on their websites. 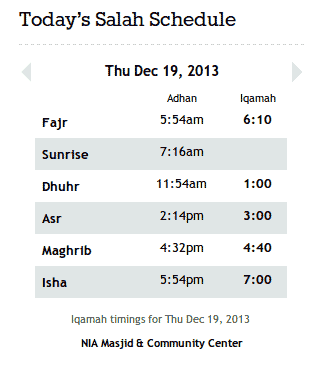 The plugin shows timings from your MasjidNow account, so remember to sign up first! Our WordPress plugin installs in seconds and once you set your masjid, you're done. 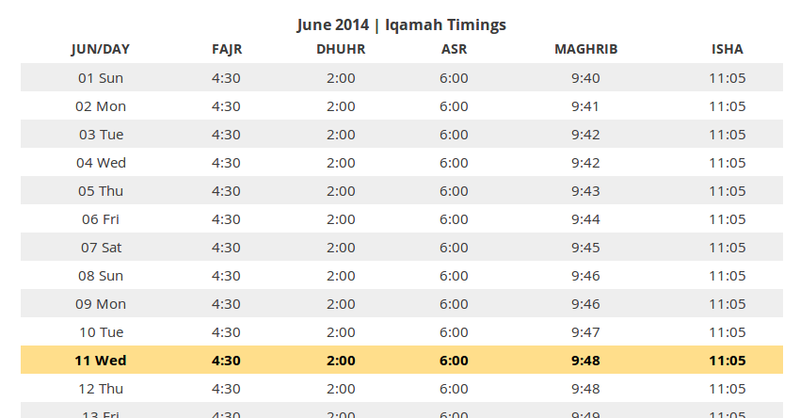 The plugin automatically fetches the latest salah timings from MasjidNow and keeps the timings updated, so you never have to adjust it again. 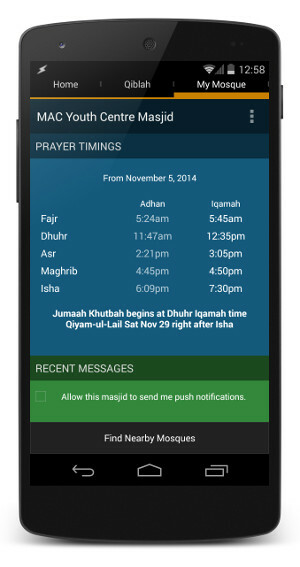 Our widget doesn't just show today's timings - you can check prayer times for any day in the future. We also feature a quick link to the mobile app, so that users can download the timings to their mobile phone in a snap. Our plugin comes with more than just a prayer times widget - we've also added a monthly adhan and iqamah timings short code, so you can list a whole month's timings if you need to. To learn more about our plugin, visit the official MasjidNow Plugin page.